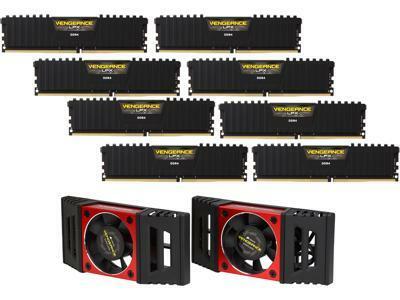 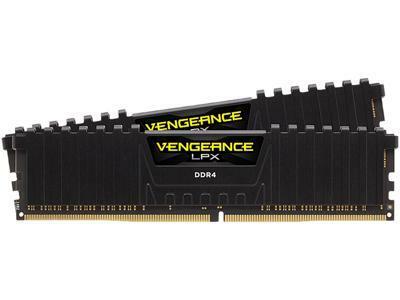 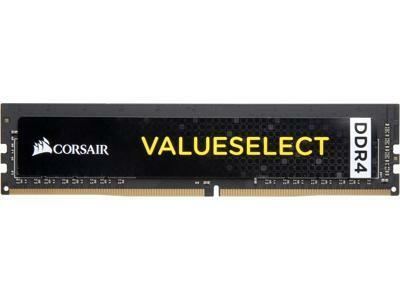 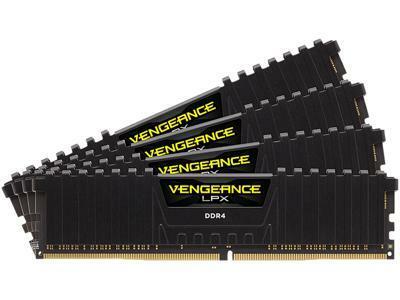 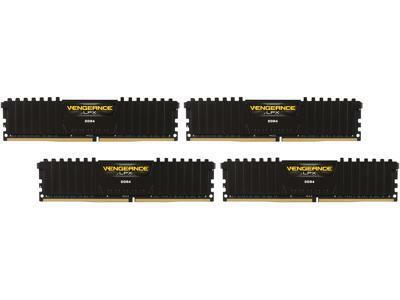 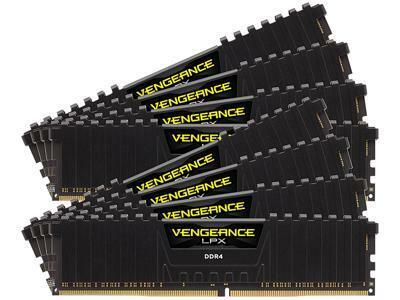 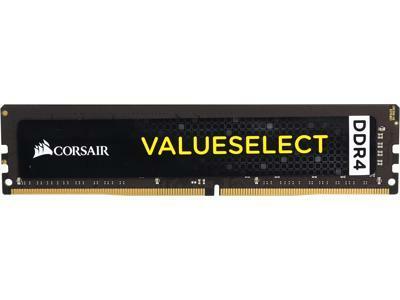 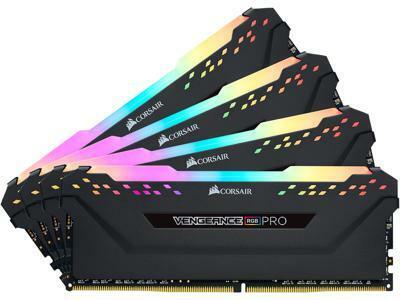 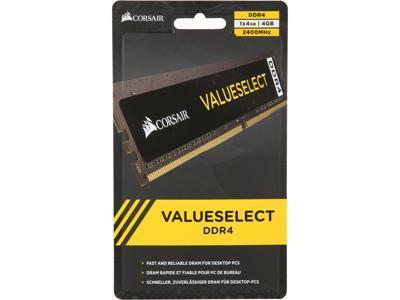 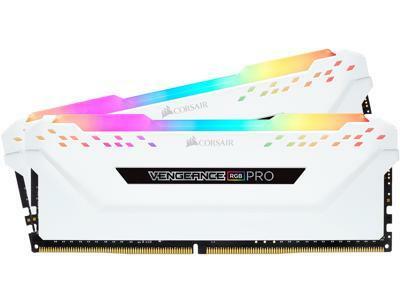 Upgrade your computer's memory with this 32GB CORSAIR memory kit. It's optimized for Intel 100/200 series motherboards to maximize bandwidth and response time, and its heat spreaders evenly distribute heat for better thermal conductivity. 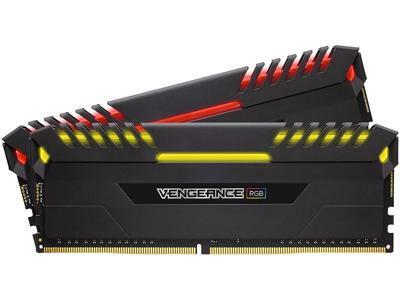 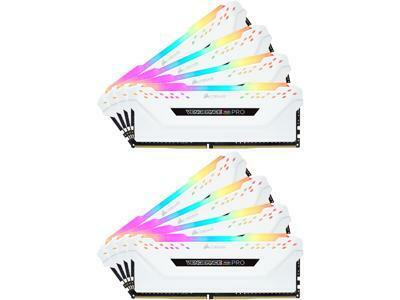 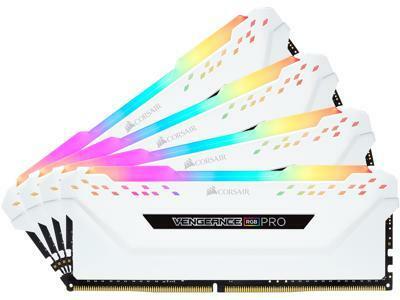 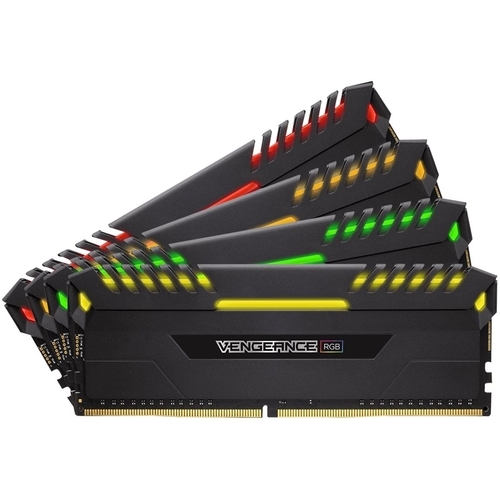 The RGB lighting on this CORSAIR memory kit is configurable to match the components of your system.